As most 90’s kids would likely relate, Pokemon was a huge part of my life growing up. It was arguably my gateway into anime, and I played 100s upon 100s of hours in each Pokemon game training my parties to beat the Elite 4 – over and over and over again. Misty only wore this outfit in one episode during the original Pokemon anime, but that didn’t stop me from wanting to cosplay it! 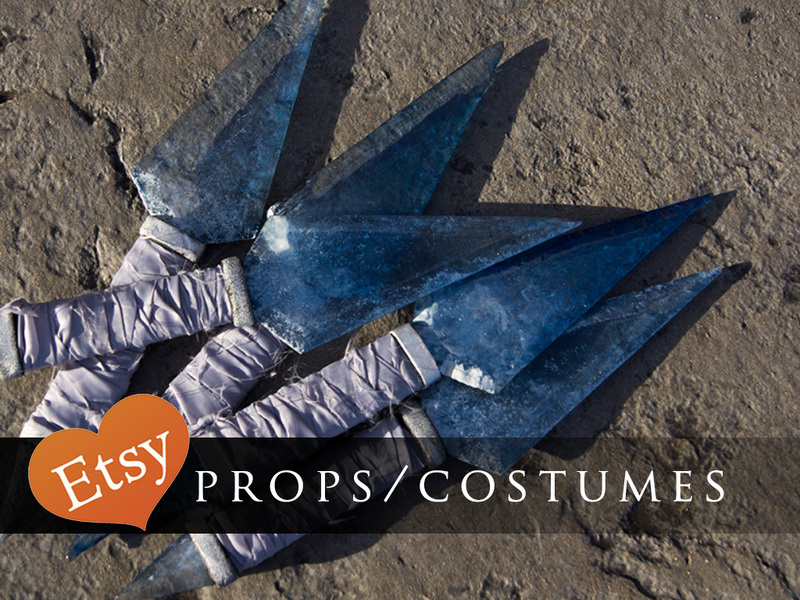 I made this costume to wear to Colossalcon 2015, so I wanted to make sure I would be able to wear it in the water with no problem. The leotard and gloves are made using swim knit fabric and the tails are made with mesh. I also painted an old pair heels white since at the time I couldn’t find a pair of white heels to buy.